Shawn Stockman of the Grammy Award-winning Legendary vocal group Boyz II Men has issued a new solo EP simply titled Shawn. 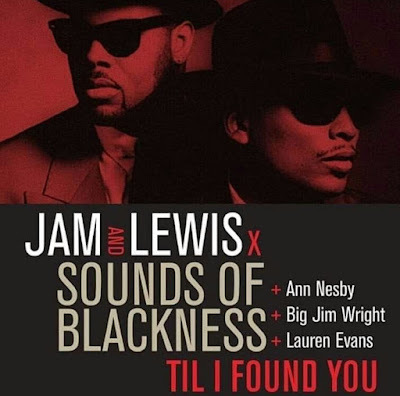 Shawn features 5 original songs and includes his current top 15 Urban AC hit “Feelin Lil Som’n”. 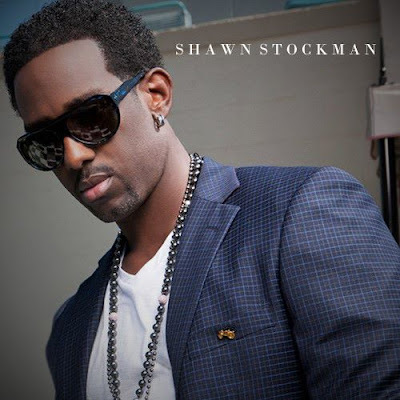 Currently Shawn Stockman is working on his debut album with the assistance from producer Tim Kelley who handles production. 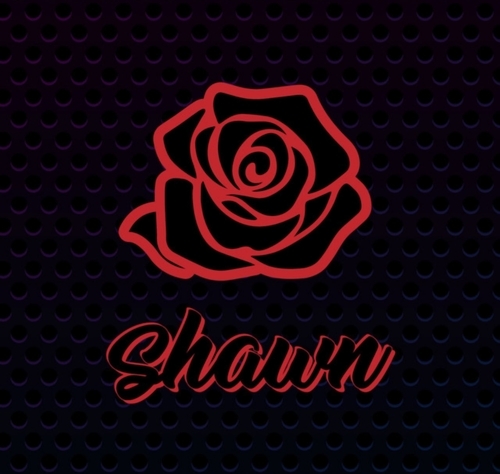 Shawn is available on all digital music platform services.